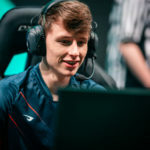 I was 17 years old when I signed with Team Liquid, so when I was replaced, it felt like I was being cast out by my family. When you’re a rookie, you’re really focused on making sure you stick around. You don’t want to be too aggressive and have things backfire on you. If you’re removed from a team for any reason that early on in your career, it’s pretty difficult to come back from that. 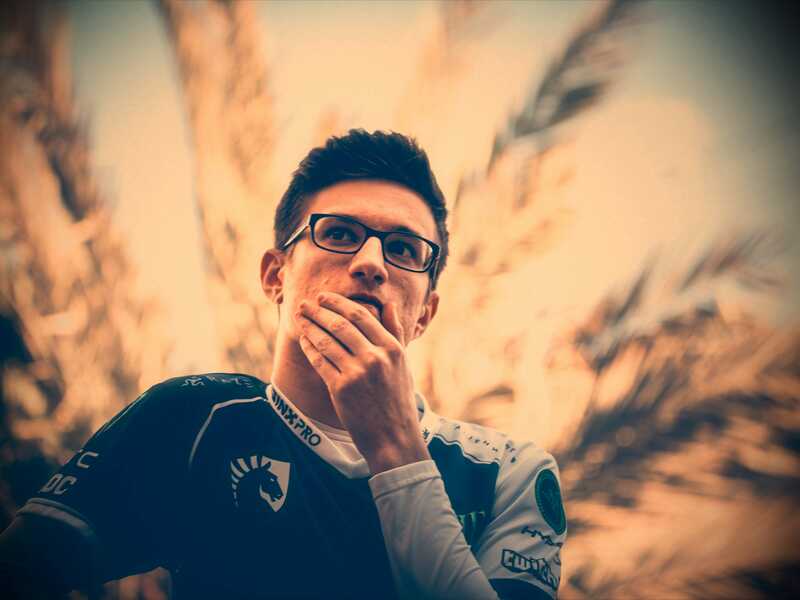 So when I started my career on Team Liquid, I took a step back and became more selfless so we could move on with the season. I used to just focus on myself and make sure I was doing my job for the team. I stayed in my role, but never really transcended it; I never pushed past my role into a star position on the team. I was never looking to carry a game, I was just known for being consistent and trying to make as few mistakes as possible. My individual performance struggled and it hurt my reputation in the long run. For the progression of the team, however, it was pretty helpful. I knew Piglet needed resources, so I wasn’t really in a position to demand Fiora every game. I don’t know if I could have pushed myself more, but the environment was pretty overwhelming. I had mixed feelings about voicing my opinions or belabouring certain points. In the middle of summer 2016, Piglet was replaced by Fabbyyy on the starting roster for TL. Fabbyyy was more of a utility player, so we started putting more resources towards my side of the map. 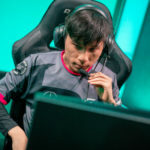 I was speaking up a lot more, and Locodoco helped me a lot in taking a more commanding presence in games where I was set up to carry. Dardoch and I formed a pretty strong duo in the early game, but our team ended up falling short of our expectations. When Reignover joined the team in 2017, there were more opportunities to play around top lane due to his success playing with Huni. 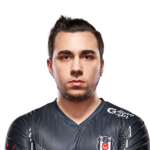 However, 2017 TL’s biggest problem was being too hit or miss with how we ran things. We never seemed to get on the same page as a team. When we played around top side, we weren’t the best team at playing more conservatively on the bottom side of the map. 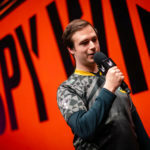 On the other hand, when we played around Bot and got an advantage, we’d often collapse on something execution-based in mid or jungle and things would fall apart. So we kind of flip-flopped between both of the styles trying to find our footing, but never really set an identity. I remember, I thought we were starting to get pretty good at a certain point in Spring 2017. We had just beaten Echo Fox 2-1 the week before and were up a significant gold lead against Cloud9. We had a mid-game comp, but as the game passed thirty minutes, Sneaky stole Baron and we ended up losing the game after they stalled out with a late game comp. We were 2-4 at that point in the season, and if we had gotten that baron, maybe we would have won that game and the entire best-of-three would have gone differently. After that loss, our roster was extremely demoralized and we never really recovered from that. The identity problems continued to hinder us throughout the year. By the summer of 2017, there was a revolving door of roster changes in multiple roles. Anytime we ever made progress on anything, we’d take a few steps back by having to integrate a new player. I never got the opportunity to showcase my full potential, and I think that’s why I was so easily replaced. I guess, in hindsight, being overly compliant could have been the wrong route to take, because maybe we could have exceeded our previous limitations if I had been more adamant about what I wanted. I could have been more opportunistic and taken more chances to voice my opinion, but I didn’t feel in the right mindset. I didn’t know how to approach certain situations. 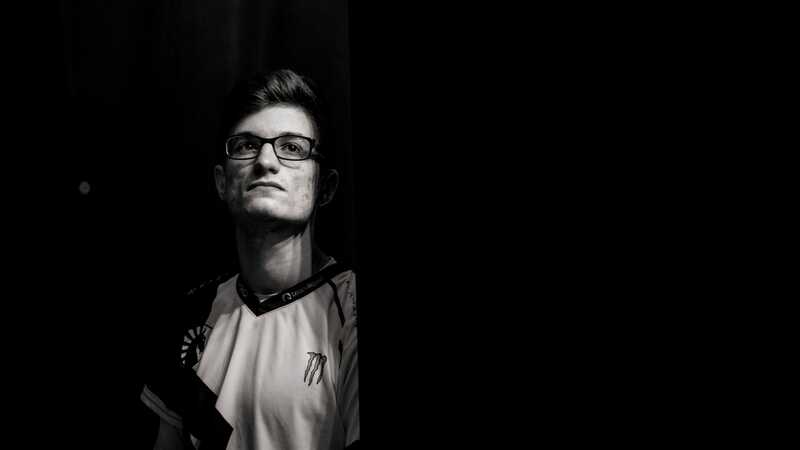 Now, every time I play against Team Liquid, I want to prove to them that they shouldn’t have replaced me. By beating them, I hope to make them regret the decision they made to replace me and prove to them that I’m more than what they thought I was when they got rid of me. I’m super passionate about League of Legends. It’s my life and I want to make sure that I’m experiencing every moment of it to its fullest, but it’s important to make sure that I don’t overthink my emotions and just ground myself in the game. There’s a balance to strike between expressing passion and retaining the focus to make smart in-game decisions, but early on in my career, I let the competitive energy overtake me. I was all about the passion, I didn’t think twice about anything. As I’ve grown and developed as a player, I’ve tried to make more precise calls and think more carefully about what I’m doing and its impact on the game state. On Golden Guardians, I’m not content with taking a follower role any more. I’ve improved a lot, and I’m discussing my opinions and making sure that I’m being heard. I don’t want things to be lackadaisical. I want things to be run the right way from the start of this organization and then we can build from there. If I think there is a problem, I address it with the team so we can adapt and fix what needs to be fixed. The most important thing for an esports organization to establish for a healthy player environment is a strong work ethic. Even on the bad days, no matter what you’re putting time into, you have to be fully committed. You won’t get anywhere if you’re not putting in 120% every day. That extends beyond practice, of course. It also extends to difficult conversations and team conflicts. Conflict is good, but it’s important to stay goal focused and to get the most out of those conversations. The players come first in terms of organizational status, so the staff does a great job at making sure our needs are met so we are in the best frame of mind to compete. It’s my career goal from here on out to push past that “consistent guy” reputation. I want to be somebody that people can remember and leave a legacy behind. I want to be known as someone who came to play. I’m not here just to get a paycheck. 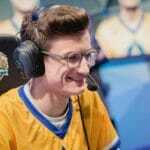 I am the type of person who can be put into a leading role, and I think Golden Guardians has given me a chance to prove that for a long time coming. I’ve had a lot of people disown me and write me off throughout my career, especially in the early stages. But I knew that I had a lot of talent to show at the highest level, and I think that if I had ever doubted that, I might have never been heard from again after my first split. 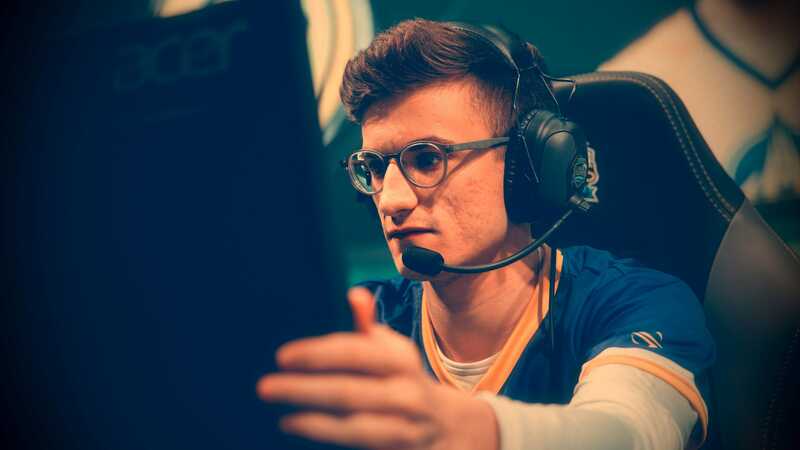 Professional League of Legends Top Lane for Golden Guardians.